Like a jammy dodger, but bigger! And slightly out of date! 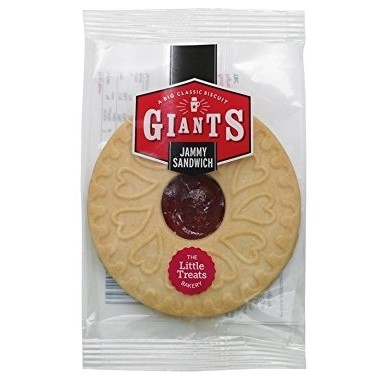 Everybody agrees that jammy dodgers are the greatest biscuit designed by man so what could be better than a supersized version!